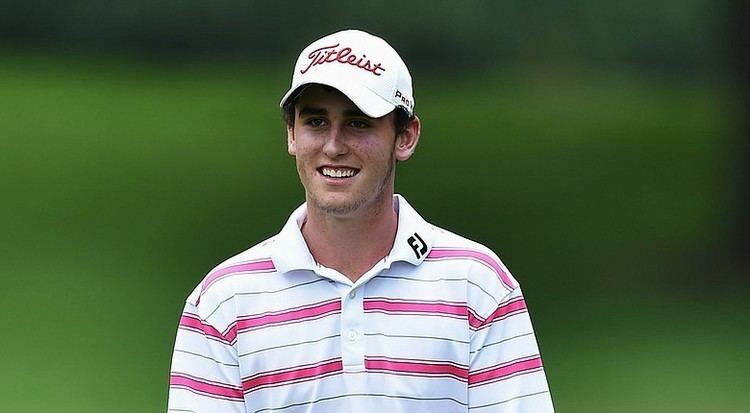 Renato Paratore (born 14 December 1996) is an Italian professional golfer who plays on the European Tour. In June 2017 he won the Nordea Masters. 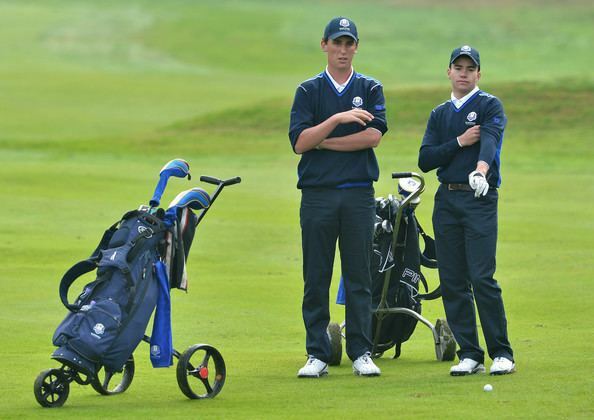 As an amateur, Paratore had his breakthrough reaching the quarterfinals of the 2013 Amateur Championship at Royal Cinque Ports. Between 2013 and 2014 he won the Junior Orange Bowl in Miami, the Portuguese Amateur Championship, the Trofeo International Umberto Agnelli, the Italian Amateur Stroke Play Championship and the Men's Individual Gold at Youth Olympics. He played in the Junior Ryder Cup twice. 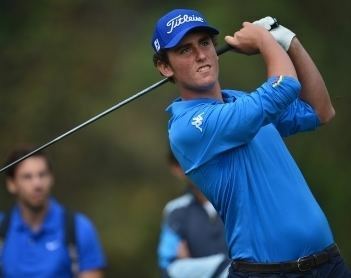 In November 2014, at 17 years of age (the youngest man in the field at European Tour Qualifying School), Paratore obtained his European Tour card. Paratore made his European Tour debut in December 2014 at the Alfred Dunhill Championship in Malelane, South Africa, where he finished tied for the 26th place. After a positive start of the season, where he made 7 consecutive cuts, he struggled to get more positive results. In July at the Open de France, he became the first player in European Tour history to score a four on every hole. He obtained the best result of his first season at the end of August with a 5th place at the D+D Real Czech Masters. Despite being disqualified in the final event of his season for signing an incorrect score, Paratore managed to finish 109th in the Race to Dubai, just enough to keep his card.